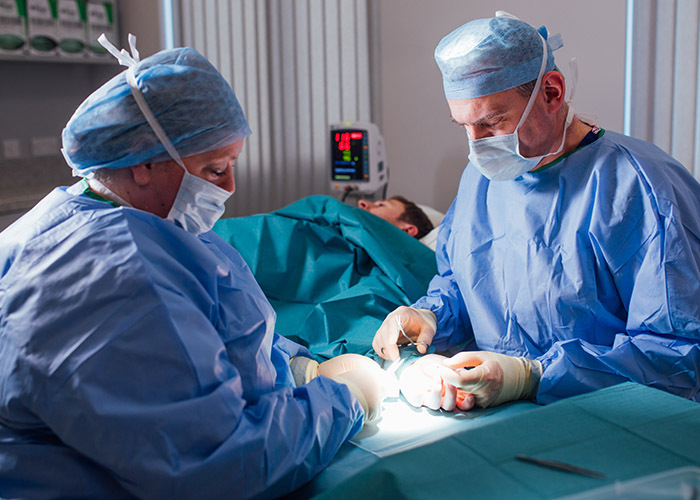 Orthoderm clinic provides the very highest levels of streamlined medical and surgical care. 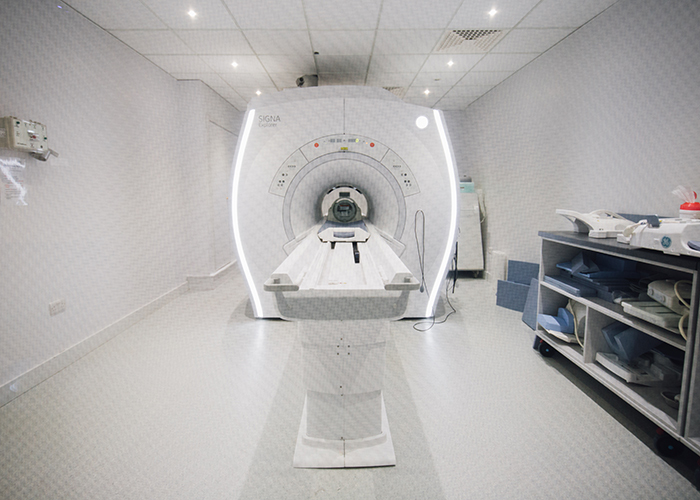 Whatever your medical or surgical needs at our private healthcare clinic in Hillsborough we provide a full range of specialist local consultants which along with modern imaging and investigations can be used to provide you with the prompt high standard healthcare that you require. 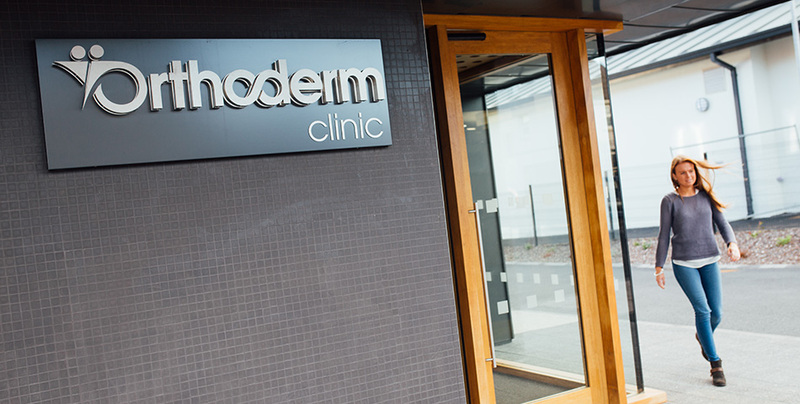 Our new clinic has been fitted with a great range of top quality equipment and offers a wide variety of treatment rooms. For more information please go to Alliance Medical. "Room One provided me with a first class physiotherapy experience in the most superb setting. 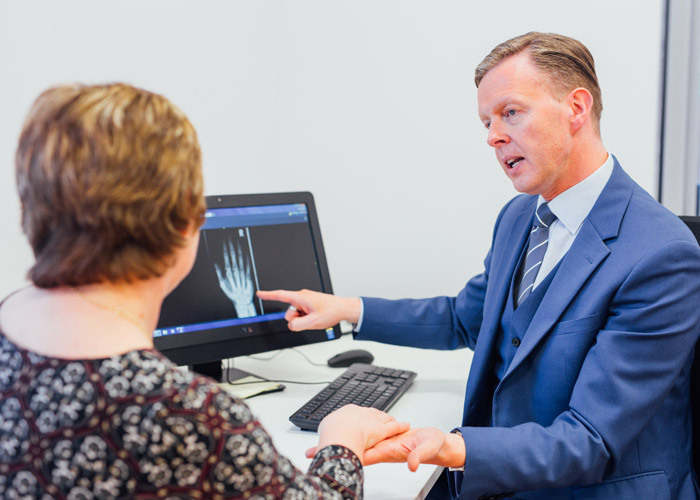 The physiotherapist was excellent and used the most up to date techniques during my treatment – a top class and totally professional service from start to finish." 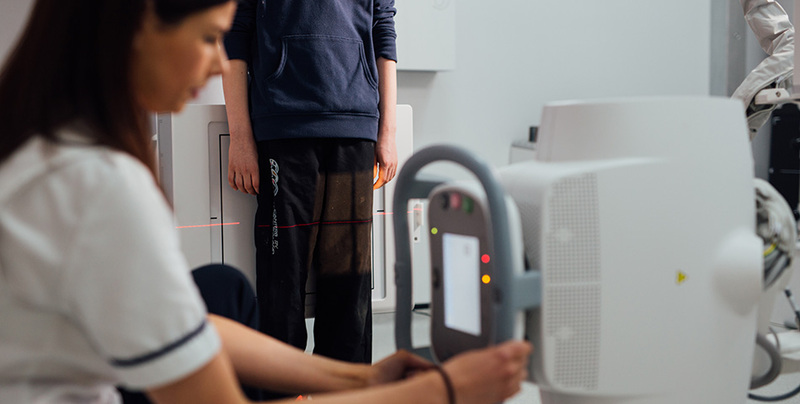 "I have seen Michael and Lynda on numerous occasions independently and hearing about this new venture and facility know they will make a fantastic team and be at the cutting edge of surgery and rehabilitation. Michael fixed my shoulder and with the help of Lynda I returned to full fitness far quicker than expected. Lynda has also done amazing things to my back and I would wholeheartedly recommend both of them to anyone. Their professional excellence is matched by their personable nature such that the whole treatment experience is first class." After my recent knee operation the fact that I could recuperate and receive my physiotherapy locally was magnificent. From Andrea organising things in the office to Lynda, the physiotherapist, the whole experience was excellent. I will be more than happy to suggest to friends that they consider Room One for any needs they may have.